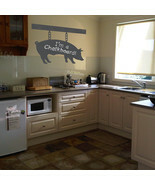 blackfingraphics1's booth, featuring 1319 items, including Tropical Hibiscus Floral Design Frosted Etched Glass Vinyl Decals (2 Stickers), Pig Kitchen Chalkboard Vinyl Wall Sticker Decal, Swan Chalkboard Vinyl Label Sticker Decals 4h x 5w ea. 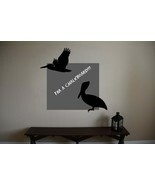 (Quantity 12), Pelican Chalkboard Memo Office Vinyl Wall Sticker, Sunglasses Chalkboard Vinyl Label Sticker Decals 2h x 6w ea. 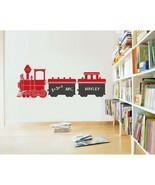 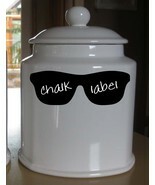 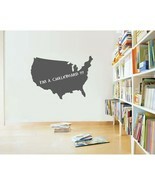 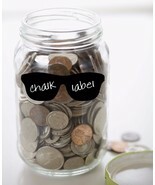 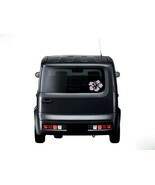 (Quantity 10), Sunglasses Chalkboard Vinyl Label Sticker Decals 2h x 6w ea. 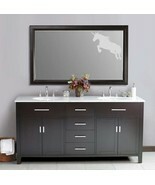 (Quantity 20), Unicorn Frosted Etched Glass Vinyl Sticker Decal, Cute Kitten Chalkboard Vinyl Wall Sticker Decal Kids, Kitchen Menu Board Chalkboard Scroll Vinyl Wall Sticker Decal, Menu Board II Chalkboard Sign Vinyl Wall Sticker Decal, PEAR Chalkboard Memo Vinyl Wall Sticker Decal, SWAN Chalkboard Vinyl Label Sticker Decals 4h x 5w ea. 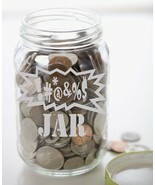 (Quantity 6), SWEAR JAR Etched Glass Vinyl Sticker Decal 3.75h x 6w, Menu Board Daily Specials Chalkboard Sign Vinyl Wall Sticker Decal, Kids Train Chalkboard Vinyl Wall Sticker Decal, Floral Chalkboard Framed Office Vinyl Wall Sticker, Menu Board Chalkboard Sign Vinyl Wall Sticker Decal, United States of America Chalkboard Vinyl Wall Sticker Decal, Floral Corner Designs Frosted Etched Glass Vinyl Sticker Decal (Qty 2) 9 inch, Custom Family Established Home Etched Glass Vinyl Sticker Decal, Menu Board Daily Specials Chalkboard Sign Vinyl Wall Sticker Decal 22w x 40h, Floral Chalkboard Memo Office Vinyl Wall Sticker, Make your Own DONATIONS or TIPS Jar Frosted Etched Glass Vinyl Sticker Decal. 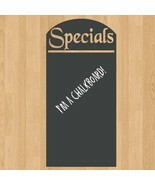 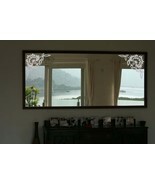 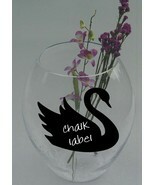 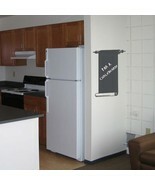 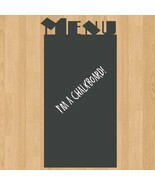 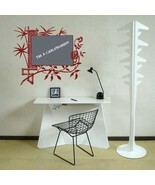 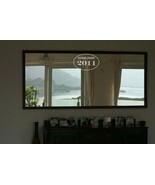 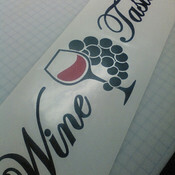 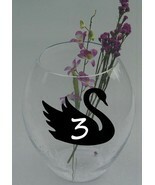 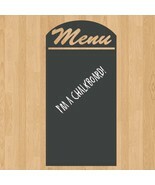 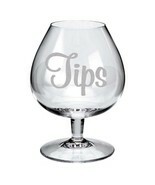 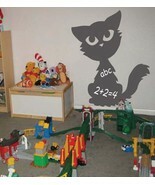 Showing 23 products in "Etched Glass / Chalkboard"